[toc]Among the innumerable skin problems, one of the many common ones that people have to face is that of rashes. Skin has not only an important function to perform but also adds to the beauty and appearance of a person. The dual goal of skin makes it all the more important for each one of us to keep it flawless and free from any kind of crises. Skin rashes are prevalent and might not be a serious health hazard but it is definitely a visible red mark on the skin that should be treated immediately. There can be rashes that occur due to viral or fungal accumulation on the skin and then there are rashes that are a result of allergic reactions.The good news is that with simple and effective remedies any kinds of rashes can be completely treated. The only idea is to know the ones that are top notch and well researched for getting excellent results. You will know that you are suffering from a rash when the skin changes its color and texture. As soon as it does, you can refer this guide below that has the best solutions for the sufferers. 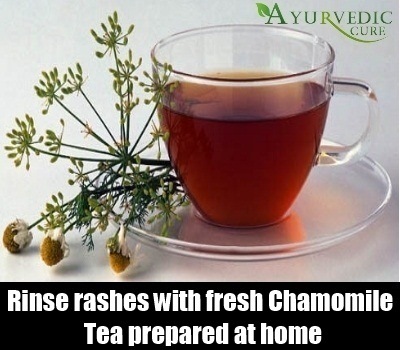 One of the safest and the best remedies that can help a person treat rashes is by rinsing it with fresh chamomile tea prepared at home. This can either be in the form of a tea bag brewed in lukewarm water and cooled off to rinse the area or else in the form of chamomile flowers that can be boiled in a glass of water for a few minutes, cooled and then used. This should be done everyday until the problem subsides completely. Make sure you use cooled tea to avoid any form of burns or skin irritations. This is a well known and effective remedy. Another of the good old grandma’s recipe states that using extra virgin and good quality olive oil on the skin rashes is definitely going to make a big difference when it comes to curing the entire problem. 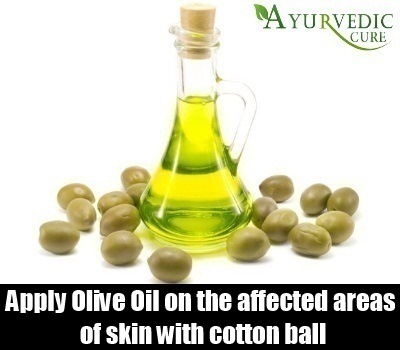 You can take some of the oil on a clean cotton ball and apply on the affected areas of the skin each day. Visible results can be seen in a week’s time if you carry on the remedy each day at least twice. 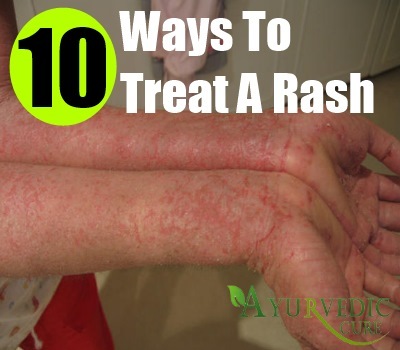 This is a simple yet efficient way to treat rash. 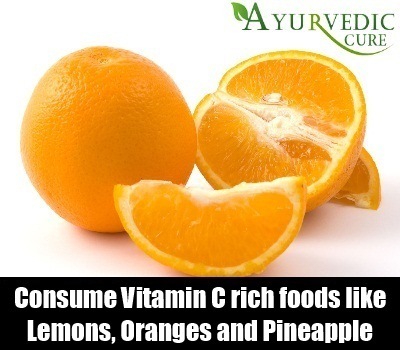 A good tip to treat the skin rash is to include good amounts of food in the diet that has vitamin C in them. This is specifically valid for citrus fruits like lemons, oranges, pineapple and more. Vitamin C is known for its repairing, antioxidant and anti-inflammatory properties. It is one of the perfect solutions for rashes that are caused by allergic reactions. Make sure you have them on a routine basis for more than expected results. Take some good quality oatmeal and put it in a tub of lukewarm water. Now soak yourself in the water for the next 15 minutes to get a calming and soothing effect on the skin and definitely on the rashes. Make sure that the oatmeal is uncooked. This is one of the best ideas to follow for treatment of rashes as well as allergies. It is known as a top notch idea for curing all kinds of inflammation on the skin. Take this bath once everyday and then moisturize the skin thereafter to keep the skin away from dryness. Fluids hydrate the skin and the body. Healthy liquids help in flushing out the dirt, toxins and accumulated bacteria on the skin that causes rashes in many situations. 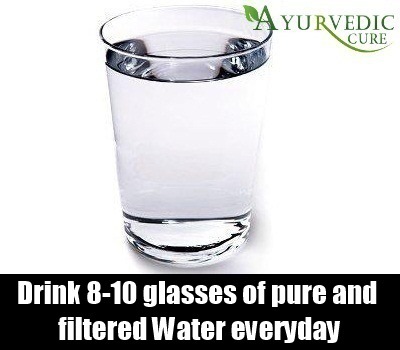 It is advisable to include 8-10 glasses of pure and filtered water in the diet each day for a lot more benefits than only the treatment of rashes. Apart from this, fresh fruit juices without sugar, herbal teas and coconut water will only improve the situation further and get you relief from the discomfort caused by the redness and irritation on the skin. It is very important to keep a good hygienic routine when it comes to treating the rash. It should not come on contact with bacteria as it might worsen the condition. This means the clothes that you wear on anything that comes in contact with the rash should be properly washed in antiseptic water. Apart from that make sure you wipe the area with antiseptic water and pat dry it after doing so to kill the bacteria. The clothes should be changed from time to time to ensure that you reach the goals ideally. 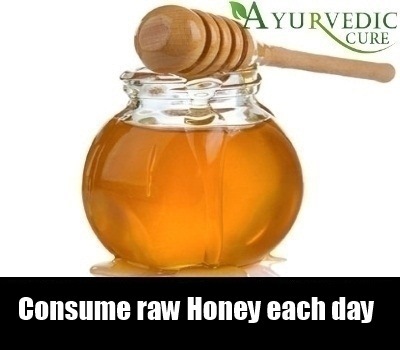 One of the best things that can be done in the treatment of skin rashes is the consumption of raw honey each day. This removes all the rashes that have been caused by allergies from pollens. Make sure the honey is of good quality. 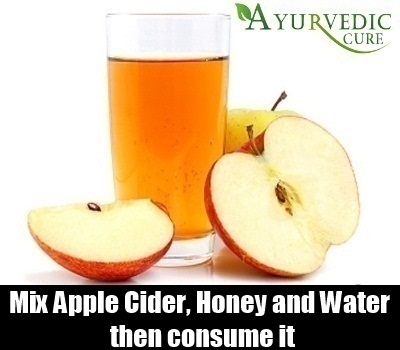 Apple cider vinegar is one of the liquids that have innumerable benefits for the body, hair and for the skin. Herein, using a tablespoon of the same liquid mixed with honey to get dual benefits is highly recommended for the skin rash. This should be taken at least 3 times in the day to get maximum benefits on the treatment. Apart from this, you could mix the same amount of both the ingredients in water and consumed. Make sure the honey is raw and in the local form. 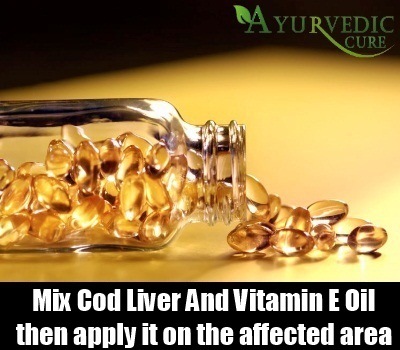 A combination of cod liver oil and vitamin E oil if applied on the rashes everyday is a wonderful remedy that can treat the problem without any side effects and along with nourishing the skin. This is supposed to be one of the top notch remedies for the goal according to most of the researchers. 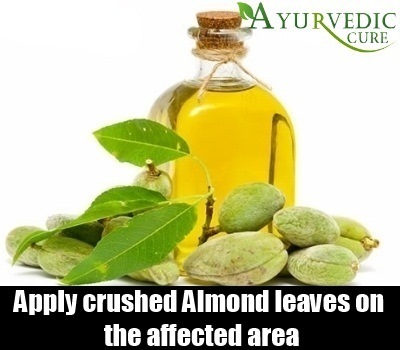 Crush and mash some fresh almond leaves and apply it on the areas where you are experiencing the rashes. This should be done each day to see some good results in about a couple of days. The application gives instant relief from irritation as well as itching. Use this treatment to your benefit.